Baby weight gain is one of the prime concerns of most parents. In fact, one of most common query which pediatricians get is regarding the poor weight gain of a child and parents often look for weight gain food for babies. Breast milk is considered to be the best food for the baby. Most pediatricians recommend mothers to breastfeed their babies within an hour of birth and exclusively breastfed till 6 months of age. Breast milk proves energy and fats to the baby and aids in weight gain. The diet eaten by a nursing mother affects the quality of breast milk she produces. The mother should eat a nutritionally adequate diet in order to produce good quality breast milk as it provides antibodies to the child’s body and helps fight infections. 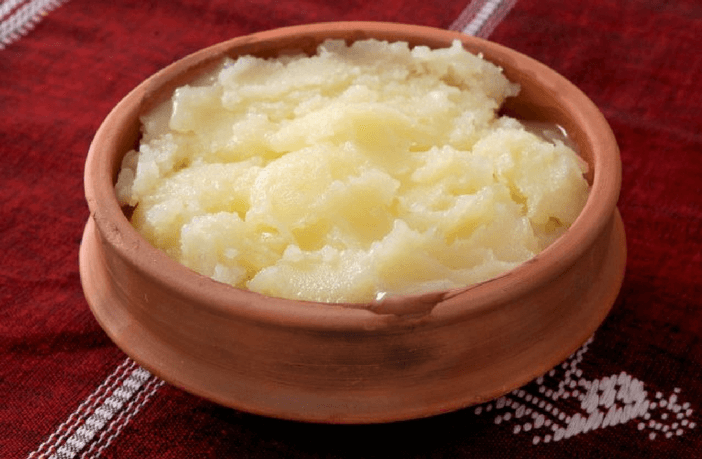 Since times immemorial, our elders have been telling us about the importance of ghee. Ghee contains 72% saturated fats, is easy to digest for babies, contains healing properties and also helps to strengthen the immunity of babies. The best thing about ghee is that it can be added to almost all foods once you start giving solids to your child. You can add it to your baby’s food after 7 months of age. 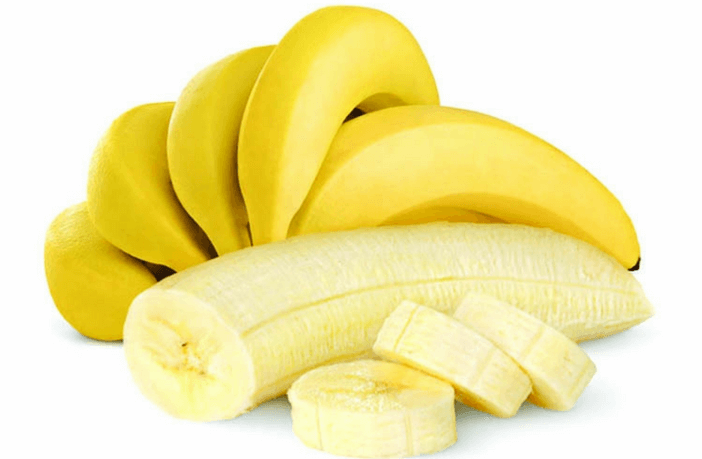 Banana is a source of instant energy and also supplies potassium, Vitamins B6 and C to the baby. Made up of mostly carbohydrates, bananas help in gaining weight. They can be given to babies after 6 months of age. You can feed banana to the child after 1 year of age in the form of banana milkshake, halwa, dosa and porridge. 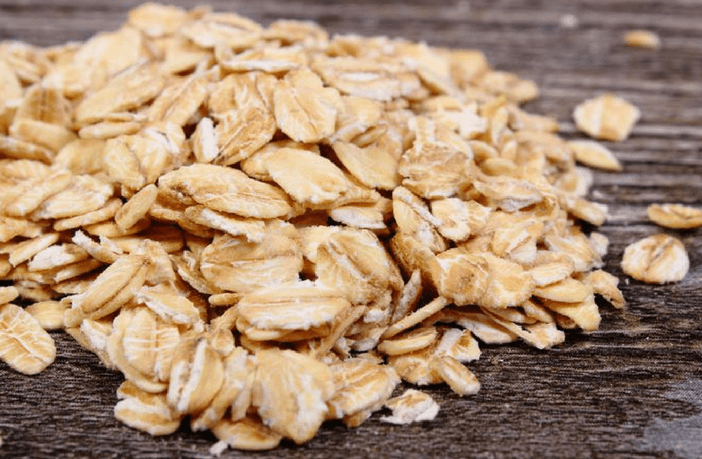 Oats are loaded with carbohydrates and dietary fiber. Oats are one of the healthiest ways of making your baby gain weight. Oats also provide magnesium, manganese, thiamine and phosphorous to the child. You can give oats to your child in the form of porridge, kheer or pancakes and even cookies! Chicken and mutton can be given to babies after 8 months of age. 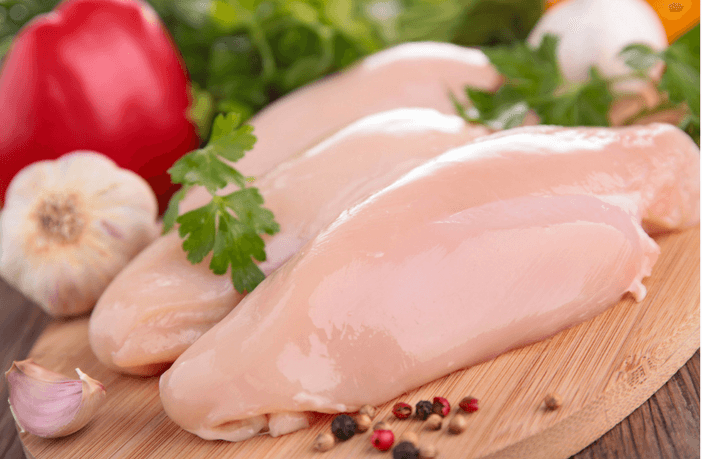 Apart from facilitating weight gain, meat and chicken also provide proteins, phosphorus, niacin, magnesium, Vitamins B6 and B12 to the child. Chicken and mutton can be introduced to the baby in the form of soup, puree, stock and stew. 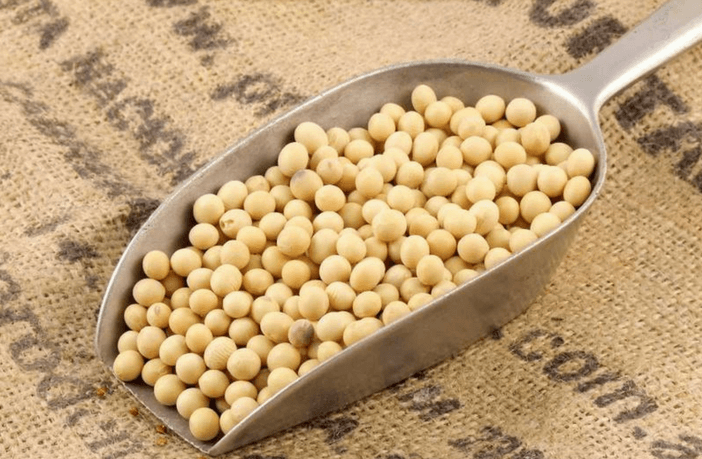 For those who are vegetarians, soya is one of the best foods that helps in gaining weight. It is rich in proteins and also provides iron and calcium to the child. One can give soya to the child in the form of soya chunks and porridge. 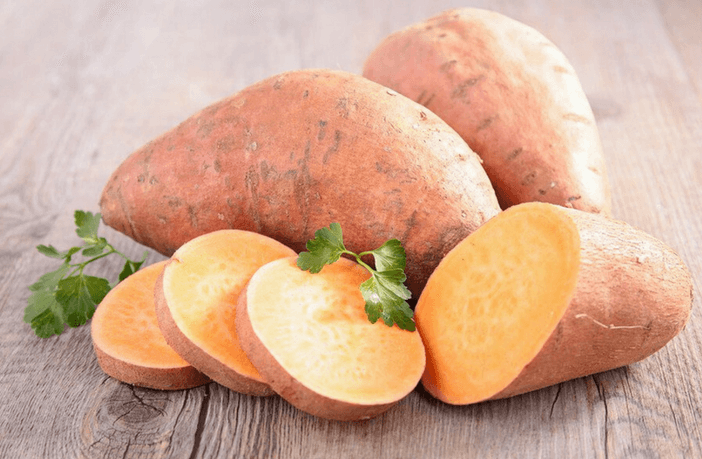 Rich in dietary fiber and carbohydrates, sweet potatoes are yummy to eat and thus a great food for making your baby gain weight. They also contain magnesium, potassium, vitamin A, and C.
Sweet Potato can be given to babies in boiled, mashed, in khichdi, French toast, and pancakes. 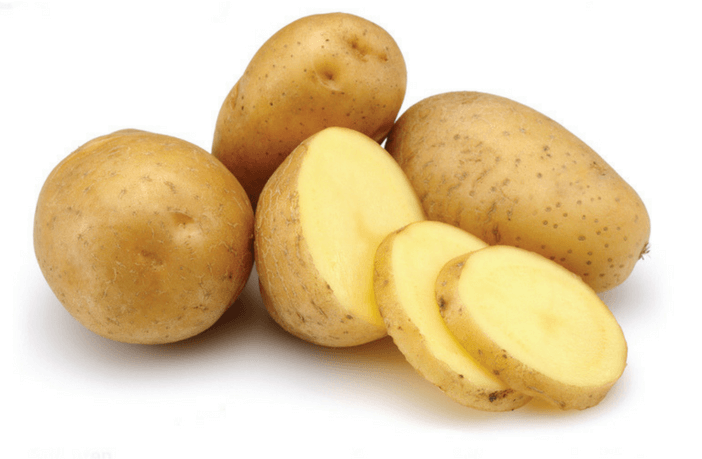 This starchy vegetable is the best source of carbohydrates and provides energy to the body. One of the easiest foods that you can inculcate in your child’s diet. With it also provides minerals, vitamins and phytochemicals to the child. You can include it in your child’s diet in mashed form, as a salad, soup and pomegranate chaat. 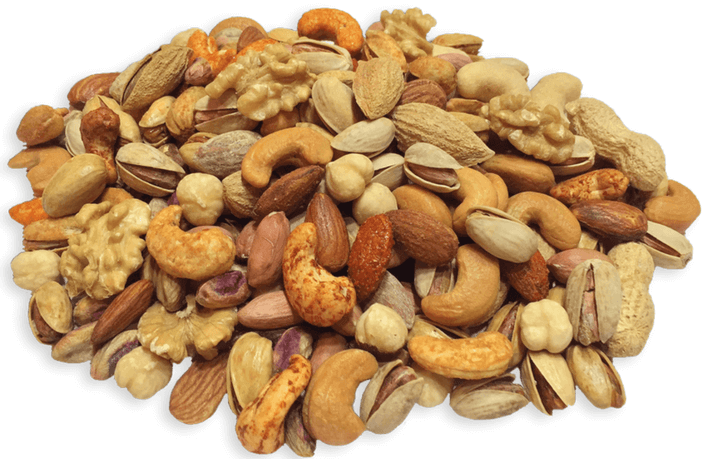 Almonds, cashews, and pistachios are energy and nutrient-dense nuts and so, is a great option for gaining weight. The best way to give dry fruits to children is to give them in powdered form. You can also give dry fruits to your child in the form of a laddoo or by adding powdered nuts to porridge. Eggitarians can rely on eggs to add a few kilos to their baby’s body. 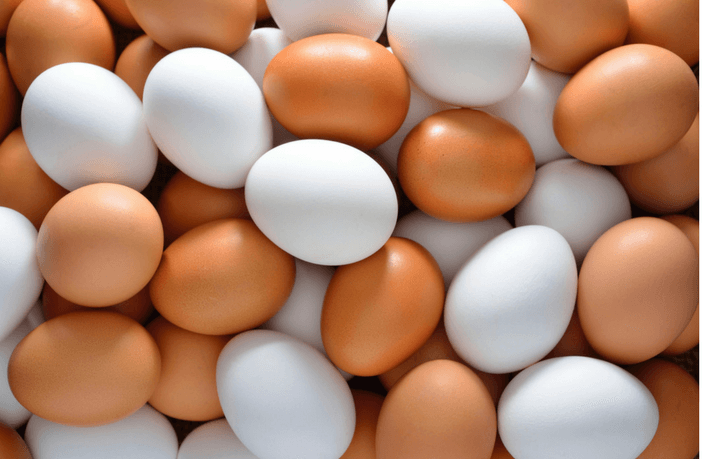 Eggs are a very rich source of proteins and also contain Vitamins A and B12. You can start giving the egg yolk to your baby after eight months and the whole eggs once the baby is one year old. Always start with a fully boiled egg, later you can give egg as an omelet, salad, and with rice. 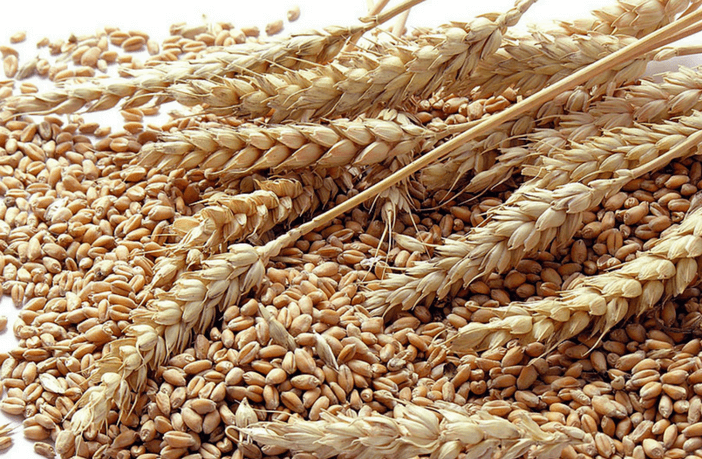 Whole wheat grains are a rich source of dietary fiber and good fats, which help in gaining weight. They don’t give instant weight gain but help in steady weight gain. You can introduce whole wheat grains to your child at 6 months of age in the form of different porridges, as roti or parantha once the baby is 10+ months old. 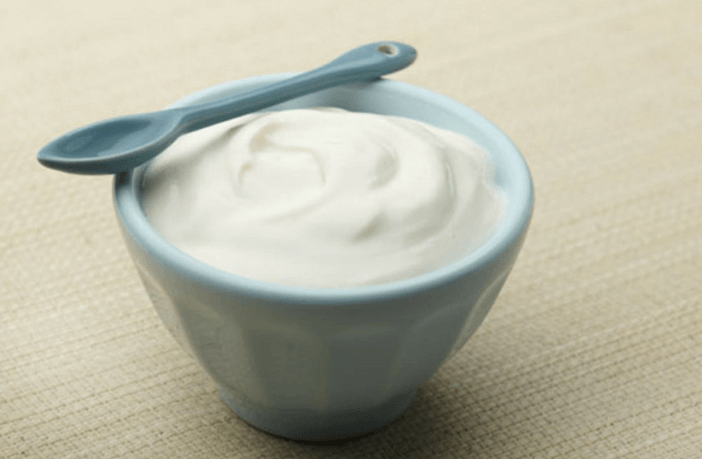 Yogurt contains proteins, calcium and fat along with good bacteria that help in gaining weight. It is also a great option for kids who are lactose-intolerant. You can give your child plain homemade curd around 8 months and after 1 year, give your child flavored homemade yogurts, smoothies and shrikhand. 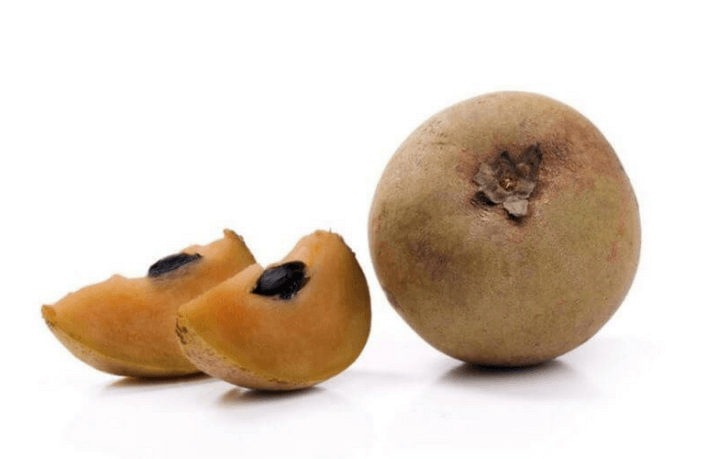 Chikoo or sapodilla is a very tasty fruit and it contains natural sugar. It helps to boost the immune system, is good for the bones and also keeps the respiratory and digestive systems healthy. It can be given to 6 month old babies in the form of mashed or pureed fruit and after 1 year, in the form of chikoo milkshake or you can add it in porridge and kheer. 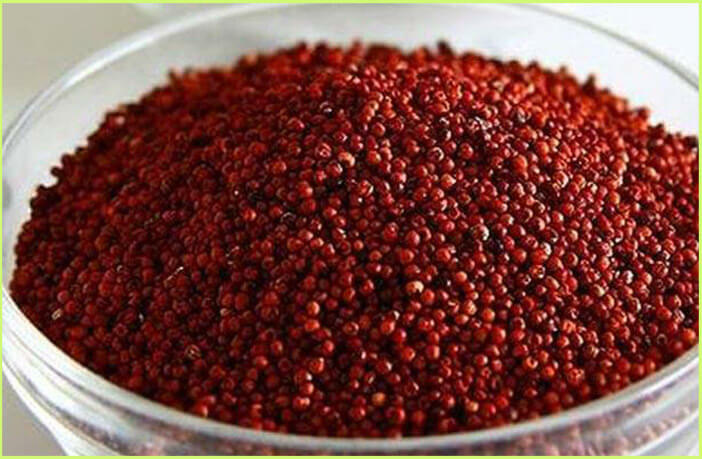 Ragi or finger millet is a storehouse of nutrients – fats, carbohydrates, proteins, calcium, fiber, Vitamins A and B complex. Ragi must be included in the baby’s diet after you introduce solids. It can be given in the form of dosa, cookies, cake and porridge. 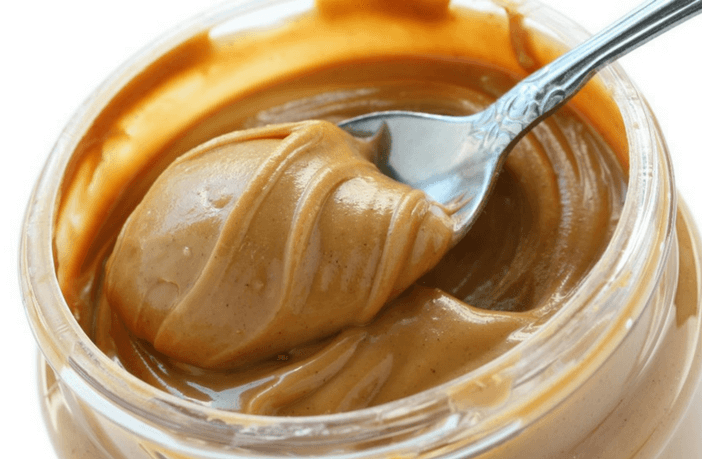 Yummy and scrummy peanut butter, derived from peanuts is calorie dense and contains proteins. It is a very healthy and tasty way to make your child gain some weight. It is best eaten with bread but you can also give it to your child with fruits. It can be introduced after 1 year of age. Note: Be on the lookout for any allergies, as many children are allergic to peanuts. 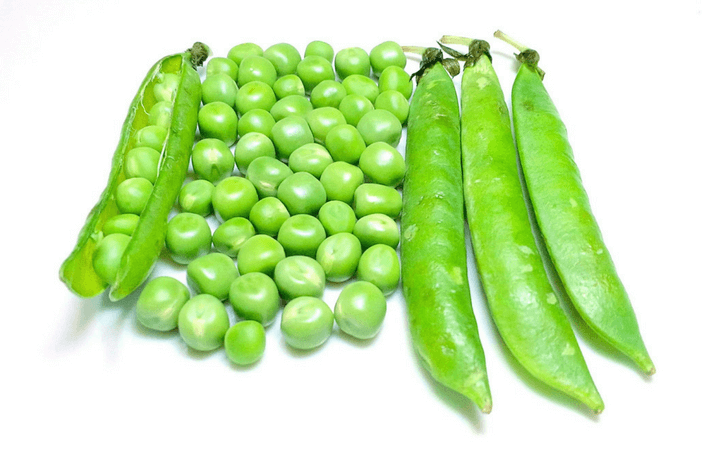 Rich in dietary fiber, vitamin A & C, magnesium, thiamine, niacin and phosphorous, green peas are one of the best first solid foods to give to your child and they help in gaining weight. You can give pureed peas to your child at 6 months of age and later give it in the form of soups, khichdi and sabji. Whole cream or full cream milk contains lots of calories along with calcium, minerals and vitamins and thus aids in gaining weight. 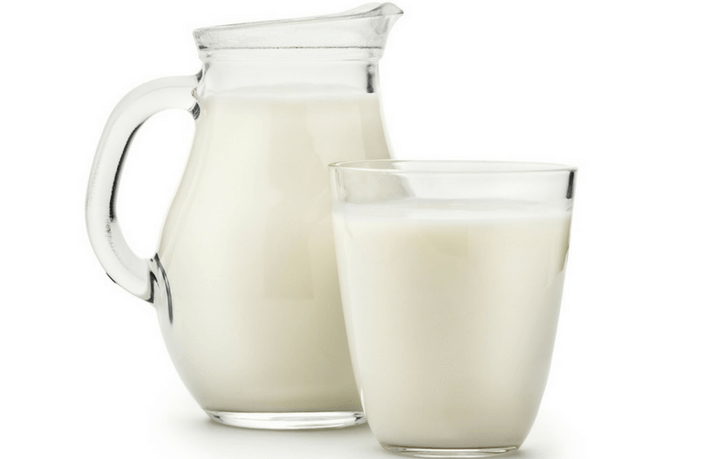 You can introduce cow milk to your child after 1 year of age. One glass of milk in the morning and one in the evening is essential for a baby’s optimum growth. You can make various shakes and as a porridge. Another healthy way of making your child gain weight is by giving cheese. 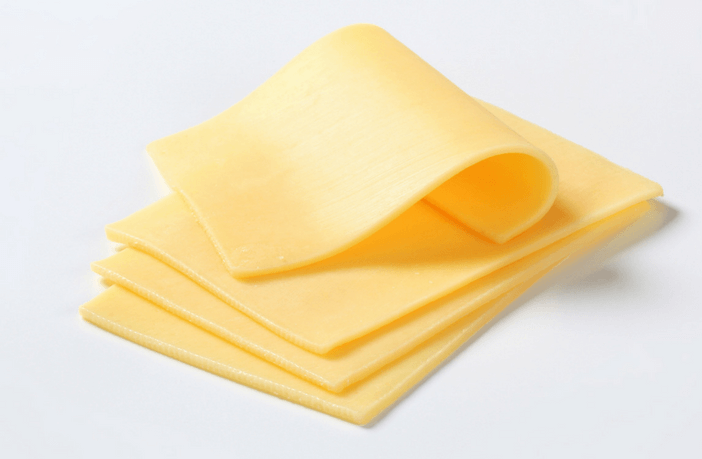 Cheese contains calcium, proteins, phosphorus, good fat, selenium and potassium. It can be given to babies after 8 months of age. Most children love to eat a slice of cheese and later you can make a fruit salad with cheese and add it to omelet and give it with parantha. Dates are loaded with calories and contain natural sugar, which helps in gaining weight. 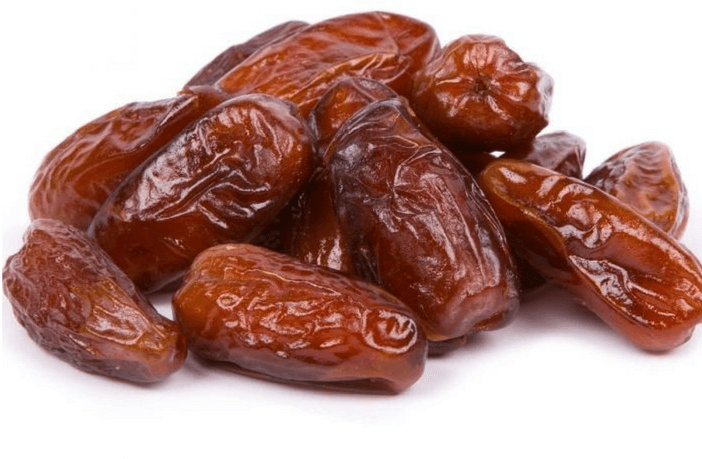 The best part about dates is that they are available throughout the year and have a very pleasant taste. You can add date syrup to porridges and also add pureed dates to cakes and other desserts. It also works as a natural sweetener in porridges, desserts for your baby. 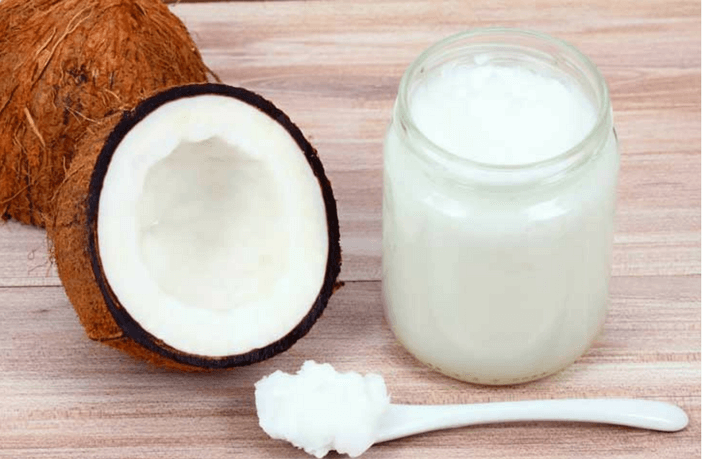 Coconut oil contains lots of good fats and is very easy to digest for babies. It contains many other nutrients and also possesses anti-inflammatory properties. It can be introduced to babies at 6 months of age. Just add a teaspoon of virgin coconut oil to your baby’s food. 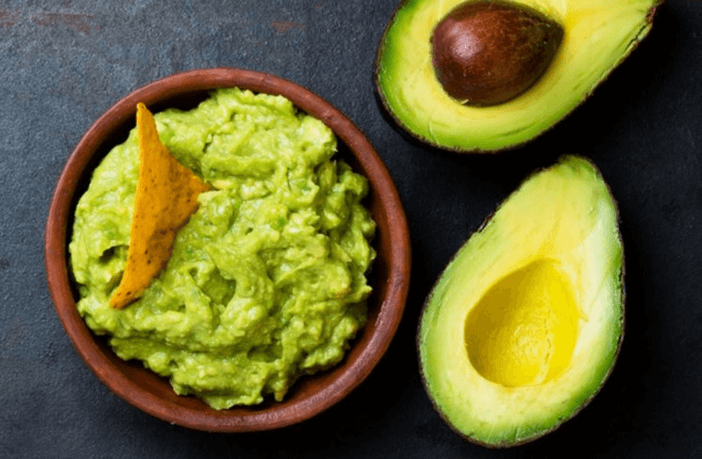 Avocados are loaded with monounsaturated fats and dietary fiber and supply the much-needed calories to underweight children. You can give it to your child in the form of avocado yogurt, by making a dip or by spreading it on a toast. 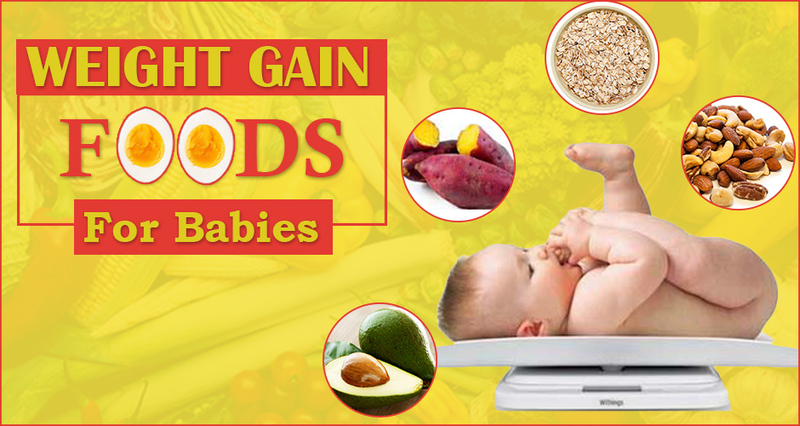 Hope the above list of weight gain foods for babies will come handy to you. However, please make sure you do not add too many calories to your child’s diet. You don’t want him/her to be overweight! Do you? Monitor your baby’s weight regularly and share with us, which foods worked for your baby. If you get to know any other foods that can be added to this list, please share with us in the comments section below. Would love to have your suggestions!